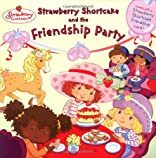 Strawberry Shortcake knows just how to show her friends how berry much she cares about them-by having a friendship party! 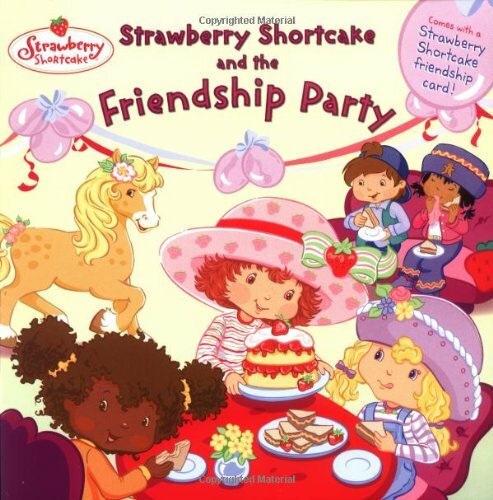 But when Angel Cake's party invitation is lost, she fears that Strawberry isn't her friend anymore. How will Strawberry make things right?